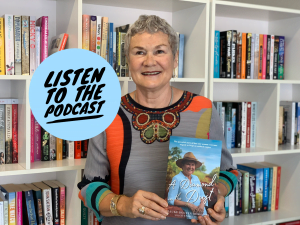 This week Cheryl Akle is joined by Frauke Bolten-Boshammer to discuss her new book A Diamond in the Dust – the powerful true story of how one woman turned outback dust into a diamond empire. Together they discuss the challenges of starting a new life in a foreign country, and the ways in which tragedy shapes and alters our lives. as a who’s who of Kimberley visitors — Nicole Kidman, Baz Luhrmann, Hugh Jackman. 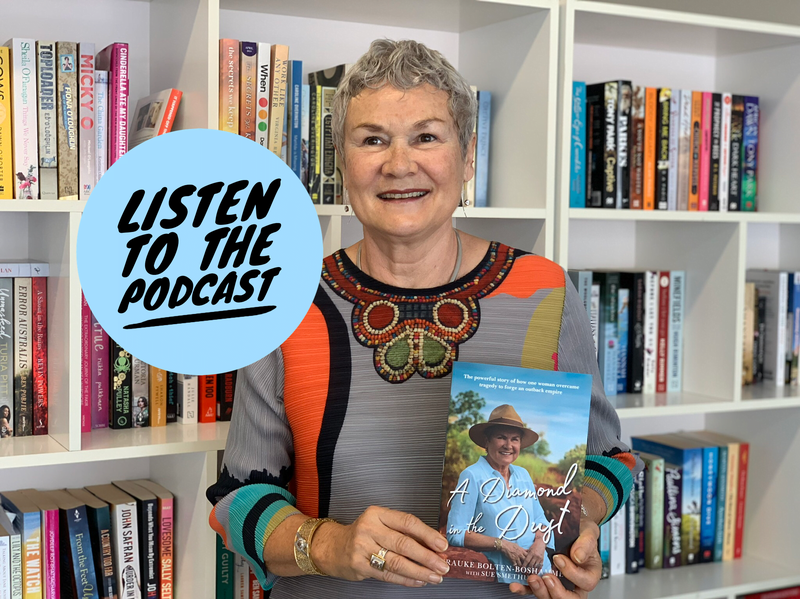 While the pink stones caught her eye immediately after migrating from Germany to the Kimberley 30 years ago, it wasn’t until a visit by a friend, a jeweller, that the idea for opening a diamond shop was born. It was always her dream to have handmade jewellery featuring the East Kimberley’s most famous export — diamonds. With the Argyle Diamond Mine, the world’s biggest producer of pink diamonds, on her doorstep, Mrs Bolten-Boshammer said the idea to sell them made sense.